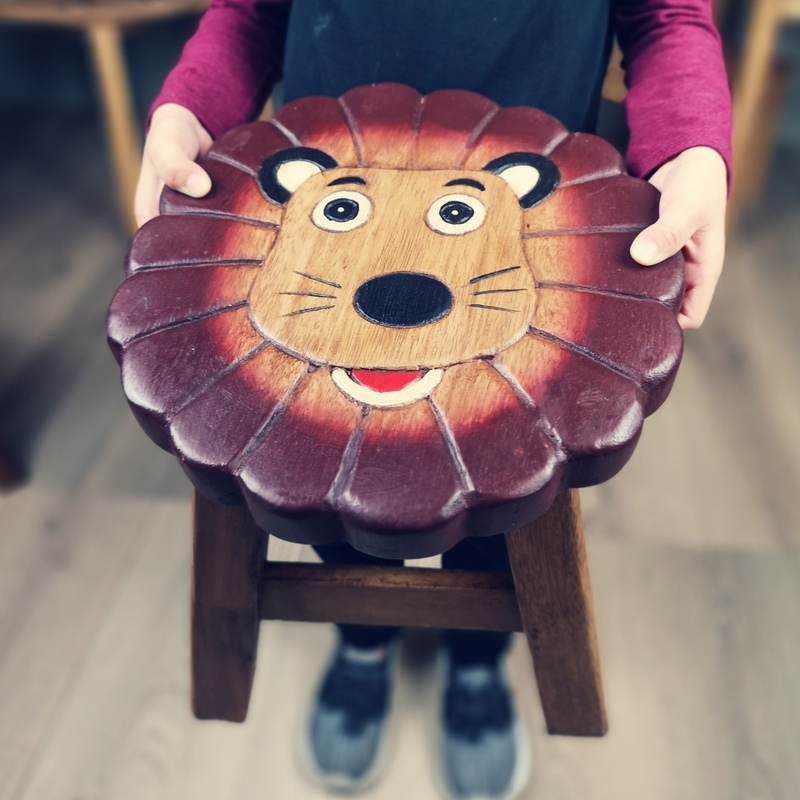 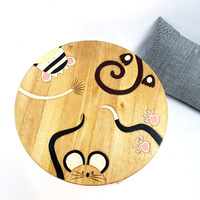 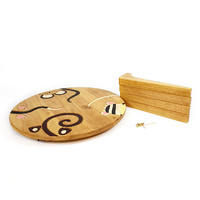 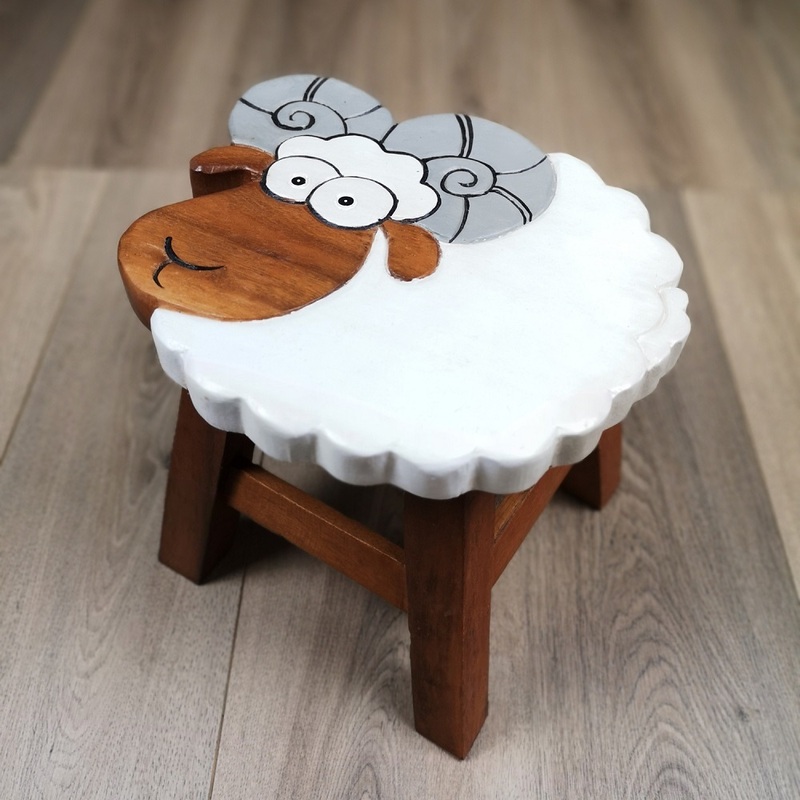 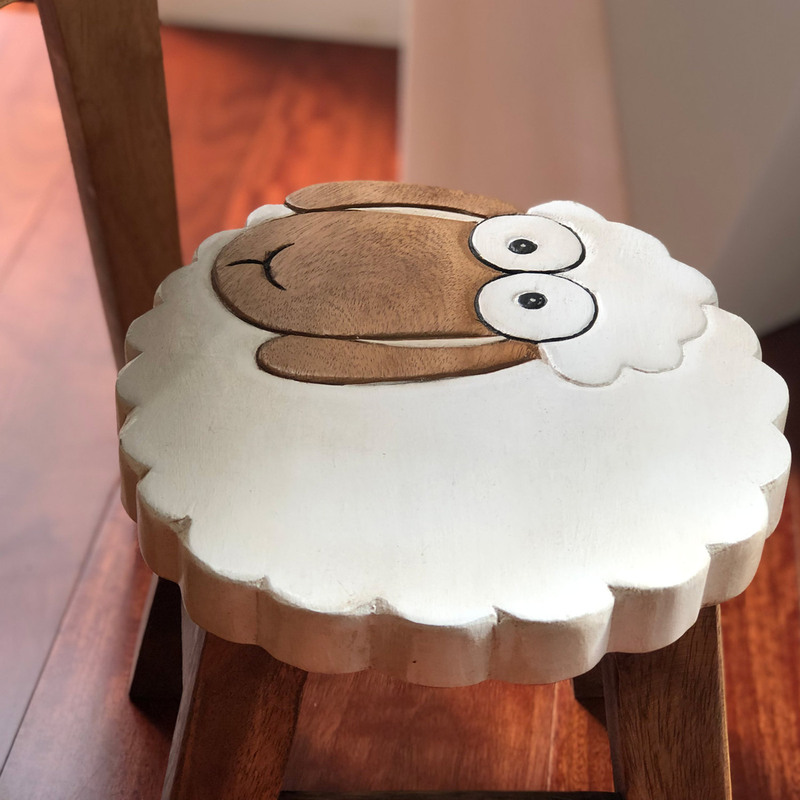 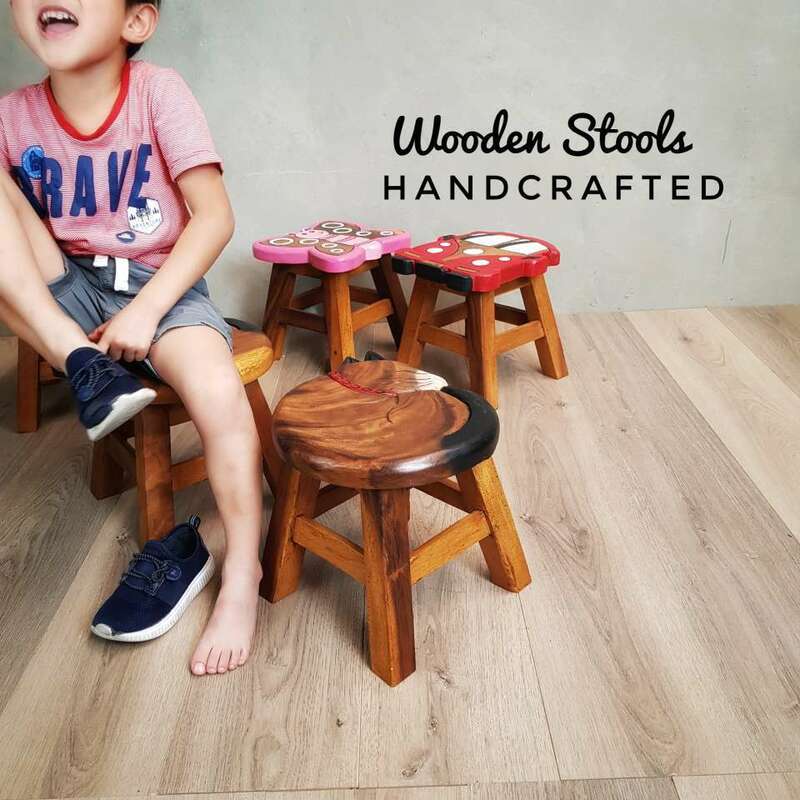 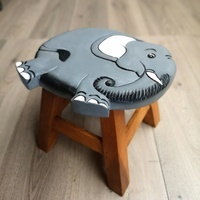 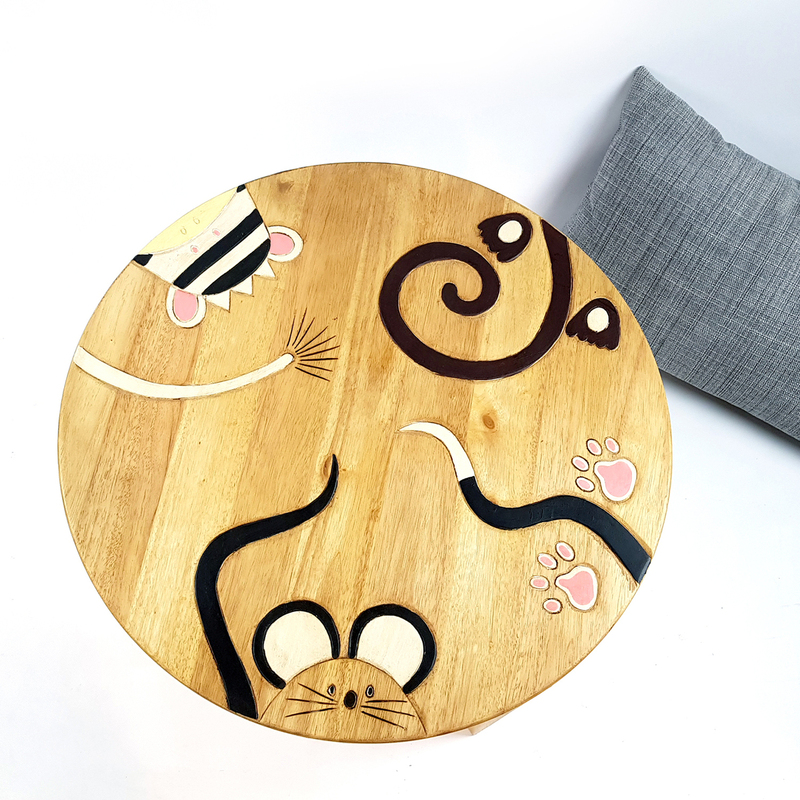 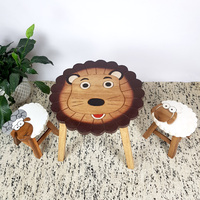 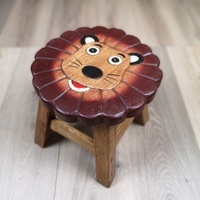 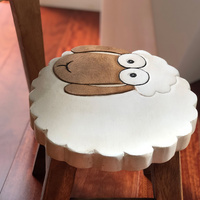 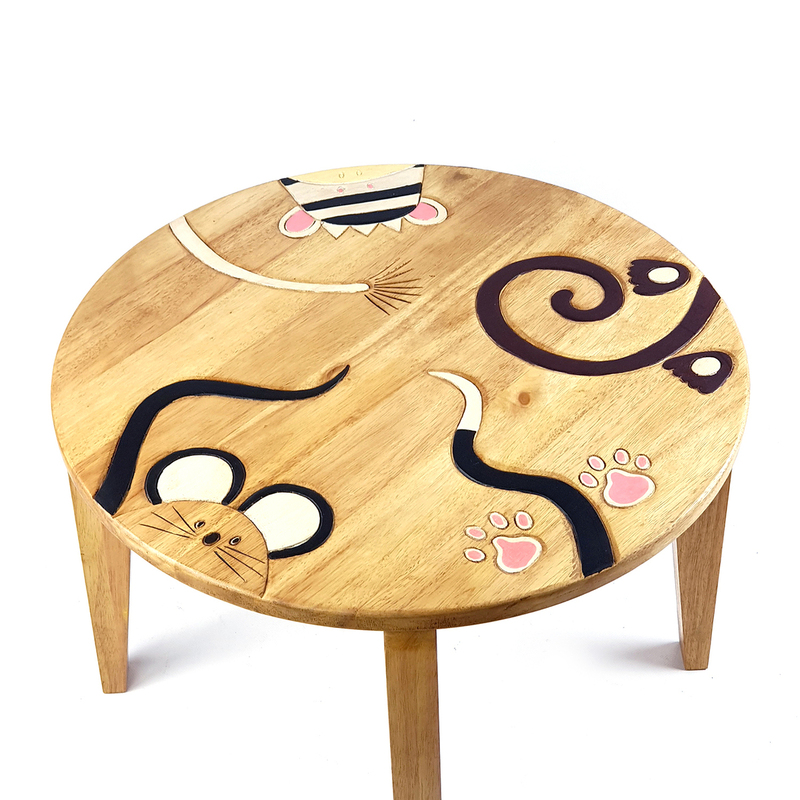 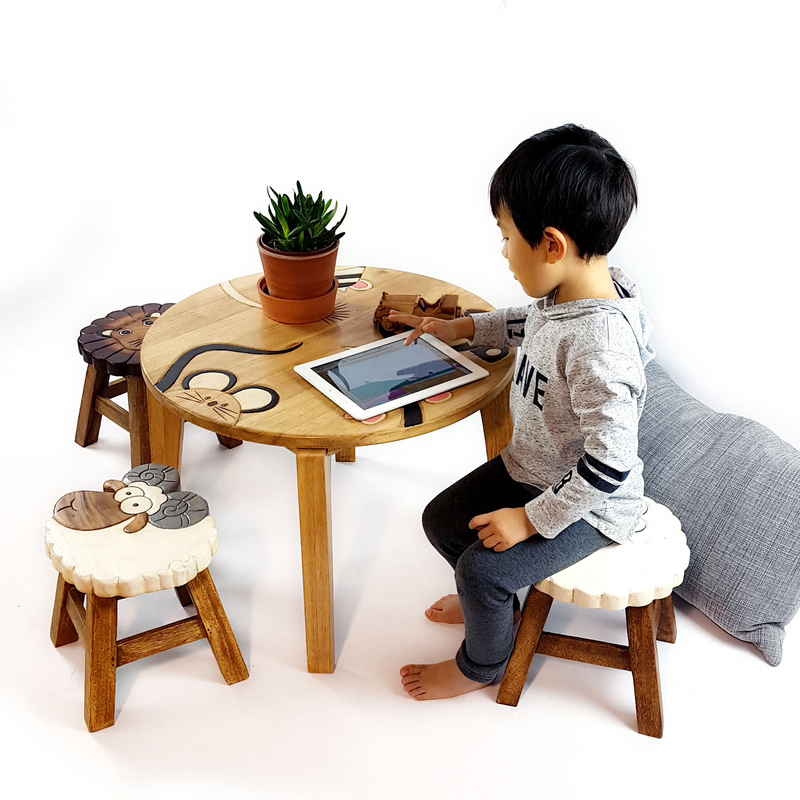 If you do like to choose stool of other designs we have in stock, please send us a message on check out. 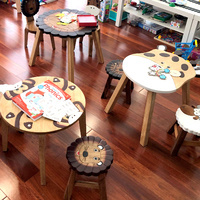 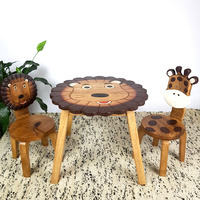 Table and stools can be purchased separately from our store. 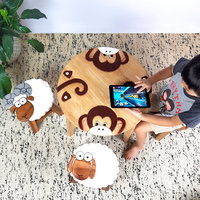 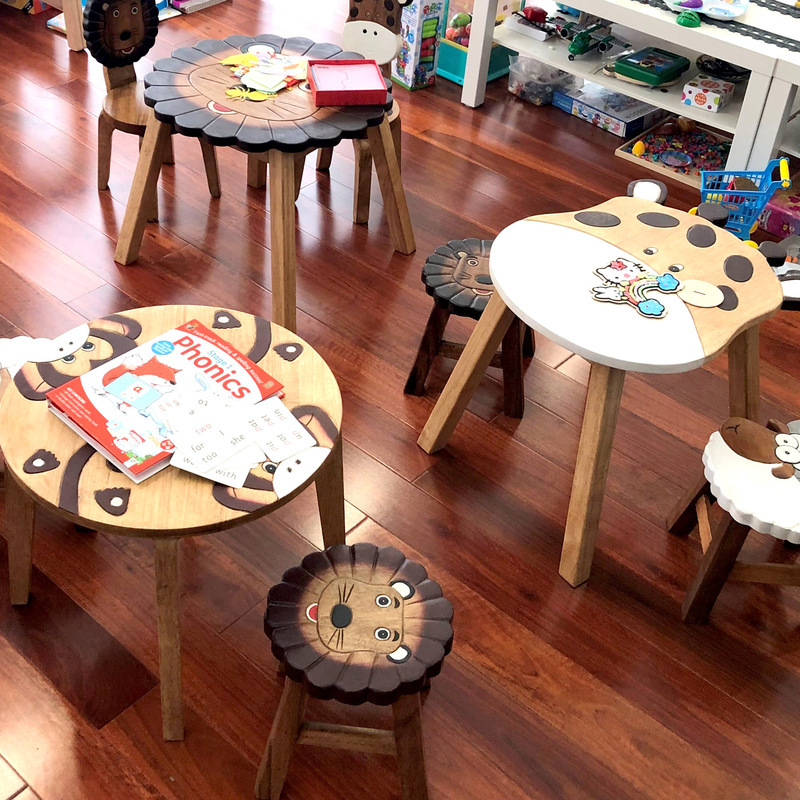 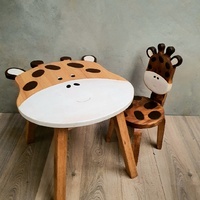 These designers MANGO TREES Tables and Chairs were created with "kid-friendly" in mind, to "Make sure they love it when use it".